Independence Day is almost here, which means plenty of store-bought apple pie, white bread, oily chips, over-processed meats, sugary popsicles, frosted cupcakes, and plenty of beer. Did your heart just skip a beat? Because ours did! Who says your 4th of July party has to be unhealthy? 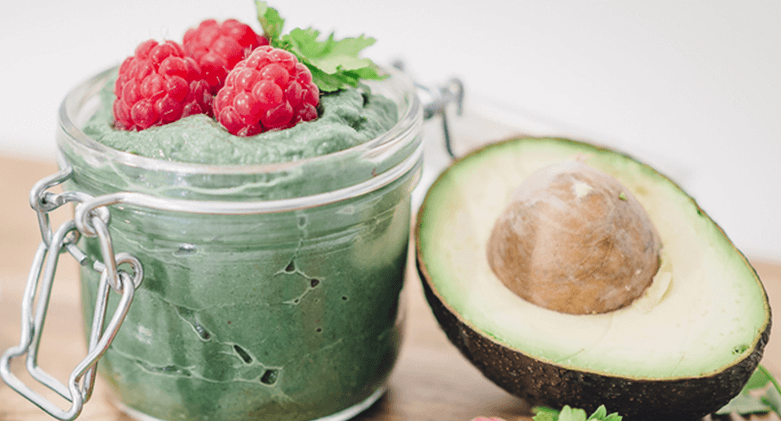 We have gathered some of our favorite healthy Independence Day recipes to keep your cookout nutritionally diverse, and your tastebuds happy too! Creamy Cauliflower Dip with True Lemon Tired of hummus? This dip will change your mind! Made with cauliflower in place of chickpeas, this recipe is nutritious, delicious, and paleo-diet-friendly. True Lime Garlic & Cilantro White Bean Dip Another change-up from hummus, this dip is great when served with fresh sliced vegetables. Full of protein and plenty of flavor. True Lemon Asparagus & Goat Cheese Rotini This pasta dish is light, creamy, and savory. The asparagus and goat cheese are beautifully complemented by the citrusy freshness of True Lemon. Red Cabbage Slaw with True Orange Ginger Dressing Crunchy, flavorful, and nutritiously colorful, you wont feel guilty about indulging in this coleslaw. Turmeric Chicken with Honey A wonderful combination of sweet and salty that will be a welcome change from boring old hot dogs. Turmeric adds some additional spice and health benefits! Jackfruit BBQ Pulled Pork-Style Sandwich Your vegetarian friends will be grateful for an option other than a frozen soy burger, and your meat-eating friends wont be able to tell the difference! What is jackfruit, you ask? Check this out. True Lemon Chicken, Cheese & Broccoli Patties Burgers, step aside! These patties are delicious on their own or on a whole grain bun. Serve with a side of stone-ground mustard and fresh vegetables. True Lime Avocado Key Lime Mousse This mousse is refreshingly delicious, made with the creaminess of avocado rather than dairy. It might seem too good to be true, but we can tell you this much: you and your party guests are going to love it. Cranberry True Lime Granita This recipe is so refreshing, making it perfect for cooling down an a warm summer evening. Serve with a sprig of fresh mint. Wishing you all a happy and healthy Independence Day!